FARMINGTON — Voters in Franklin County elected Margot Joly of Weld on Tuesday to be the new Franklin County treasurer over opponent Ron Aseltine of Wilton. The unofficial results are 6,871 to 6,381. Joly will begin her four-year term on Jan. 1, 2019. She will replace Probate Judge Richard Morton of Farmington, who is retiring on Dec. 31 after serving the county for 35 years. Joly, 58, has practiced law for 30 years and held several positions, including Maine assistant attorney general and Franklin County assistant district attorney. She has a private practice, Joly & Associates, in Wilton and Rangeley. 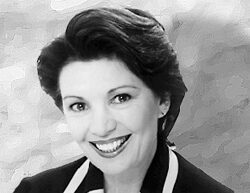 She took over the Wilton practice from Charles LaVerdiere after joining his firm in 1999. 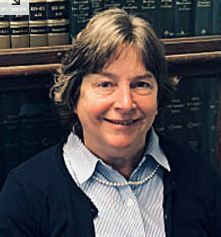 Aseltine, 62, is also a longtime general practice attorney who has offices in Wilton and Livermore Falls.